Rated as TripAdvisor's #1 attraction in Chicago, The Art Institute of Chicago appeals to all ages. Located steps from the Comfort Suites Chicago, you will not have to travel far to experience what Chicago has to offer. Bypass the lines and enjoy 2 VIP tickets, granting all-inclusive access to the entire permanent collection and all special exhibitions. 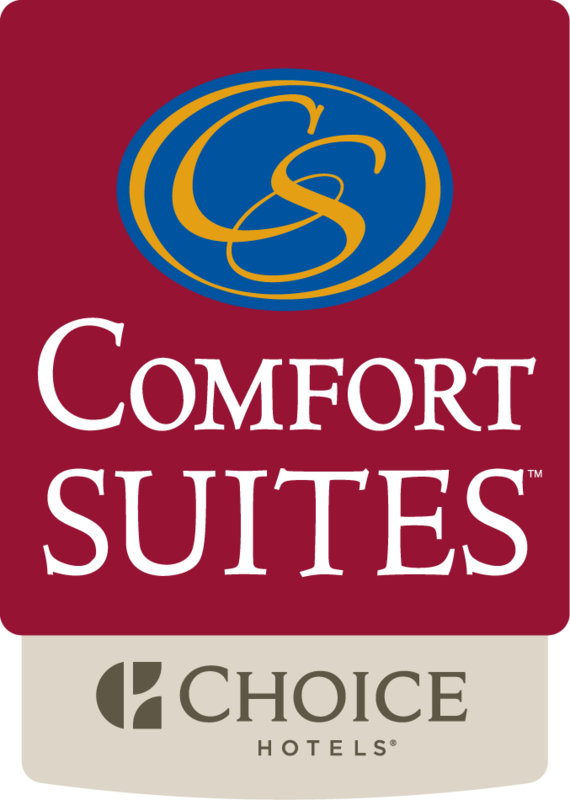 Comfort Suites Chicago is located just 5 short blocks to the Art Institute.